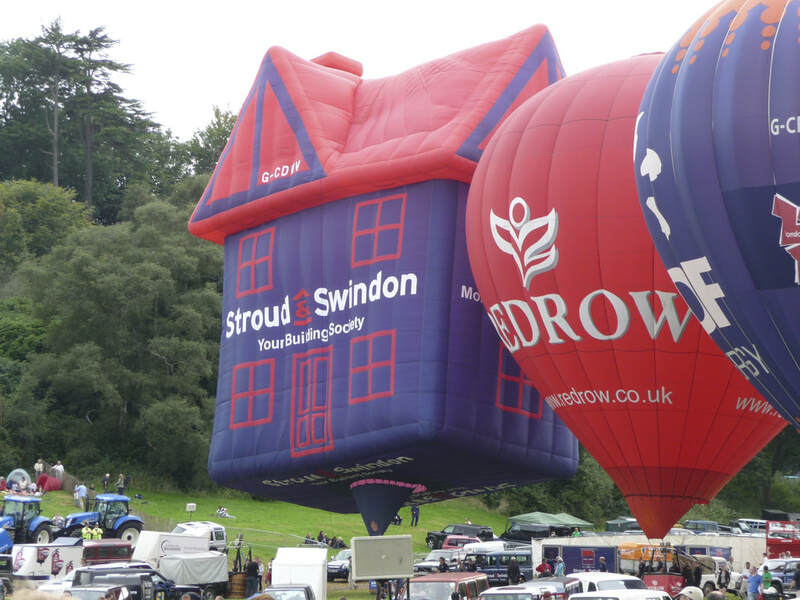 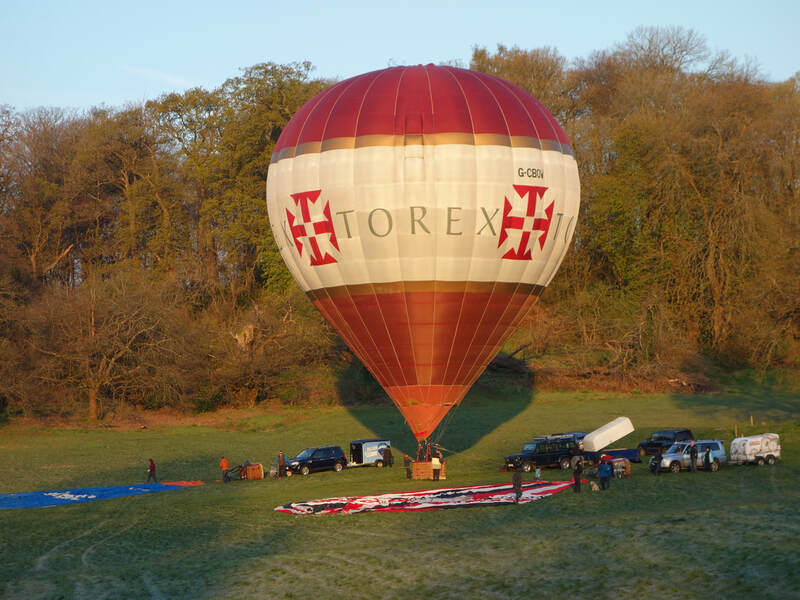 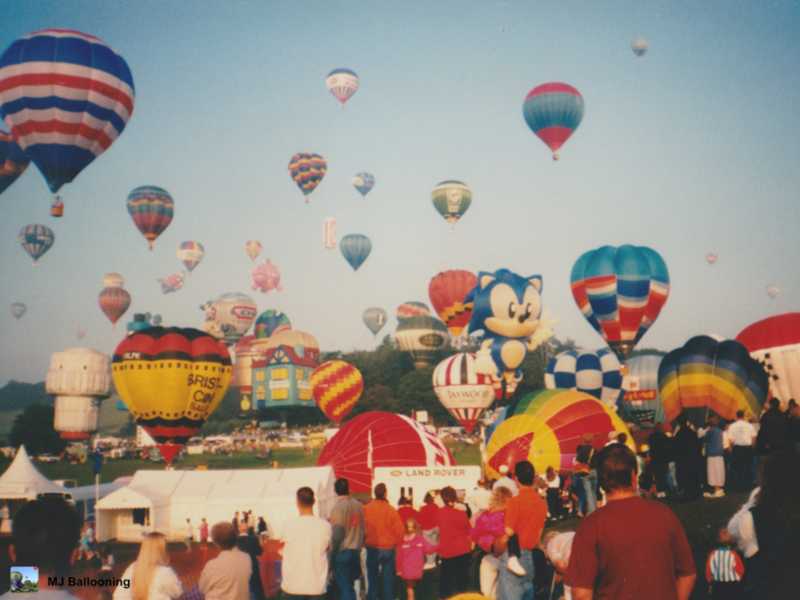 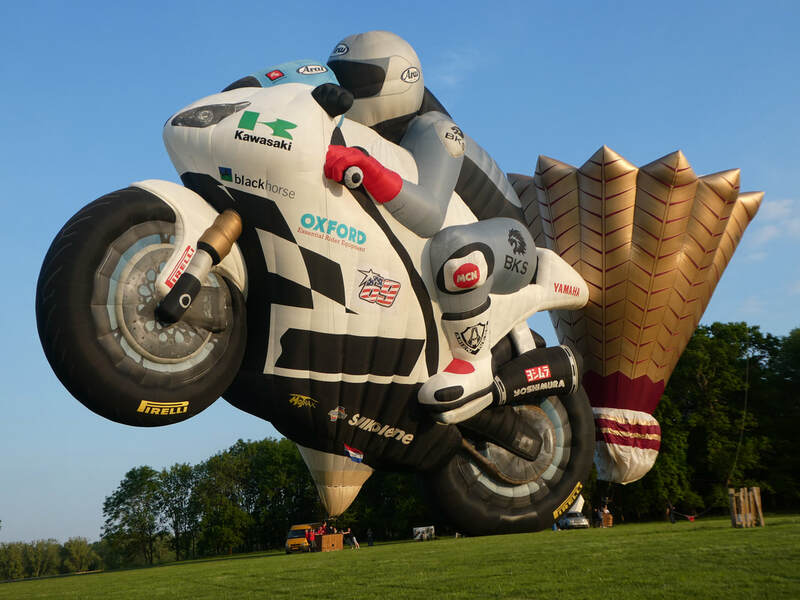 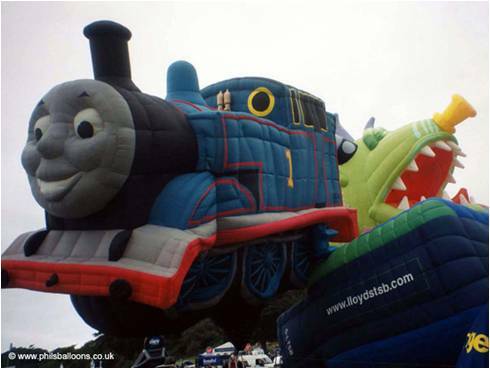 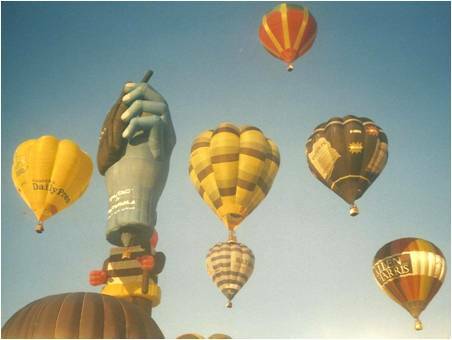 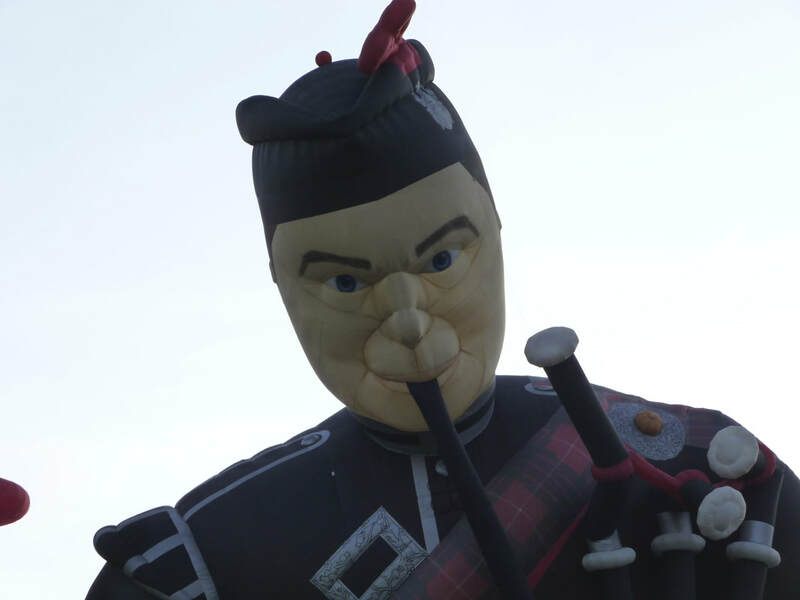 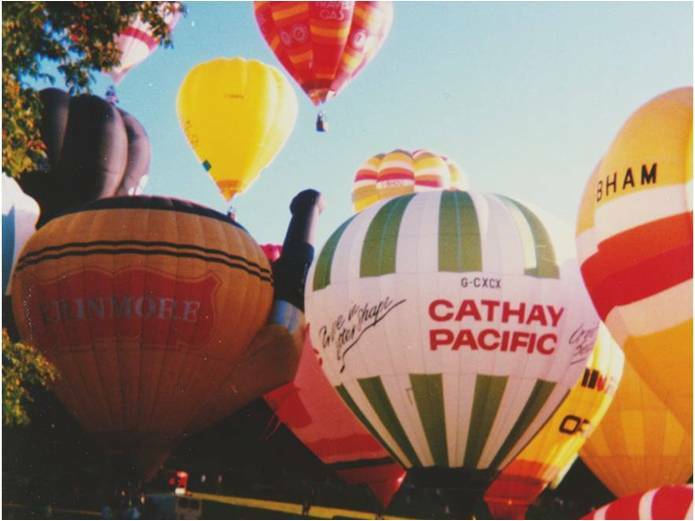 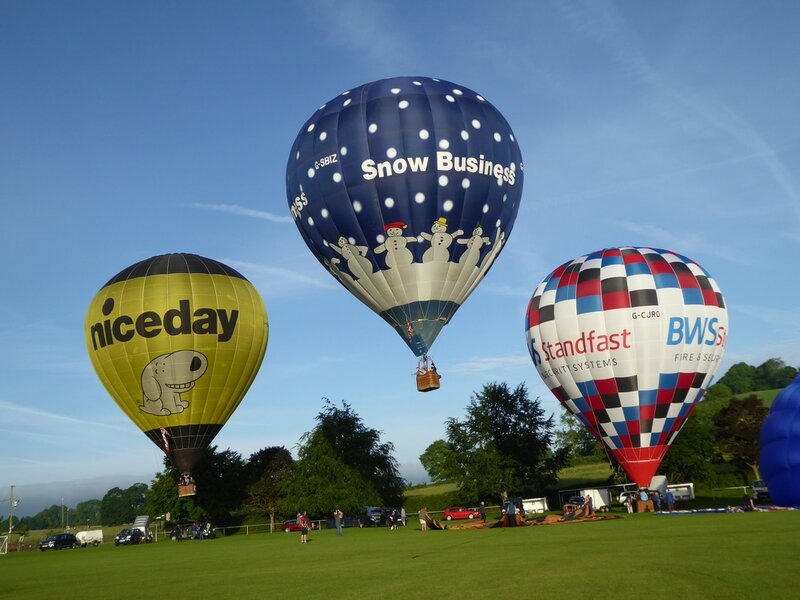 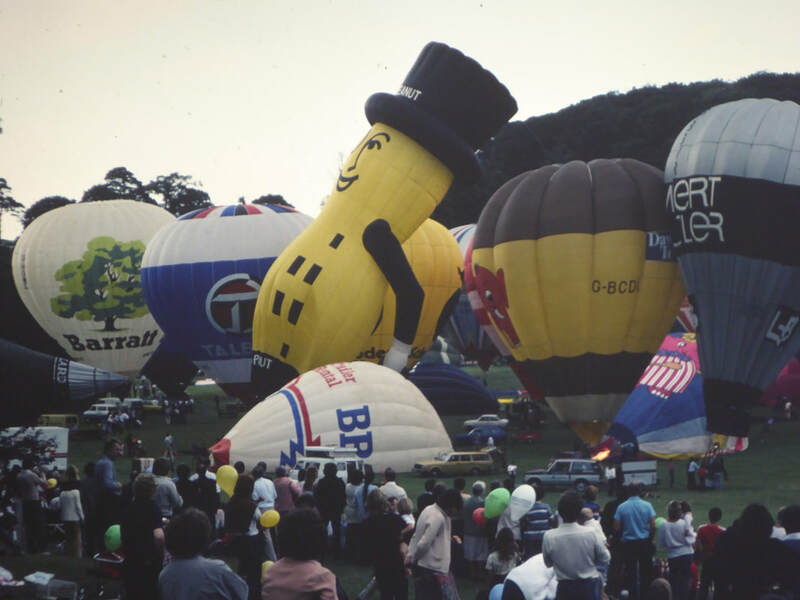 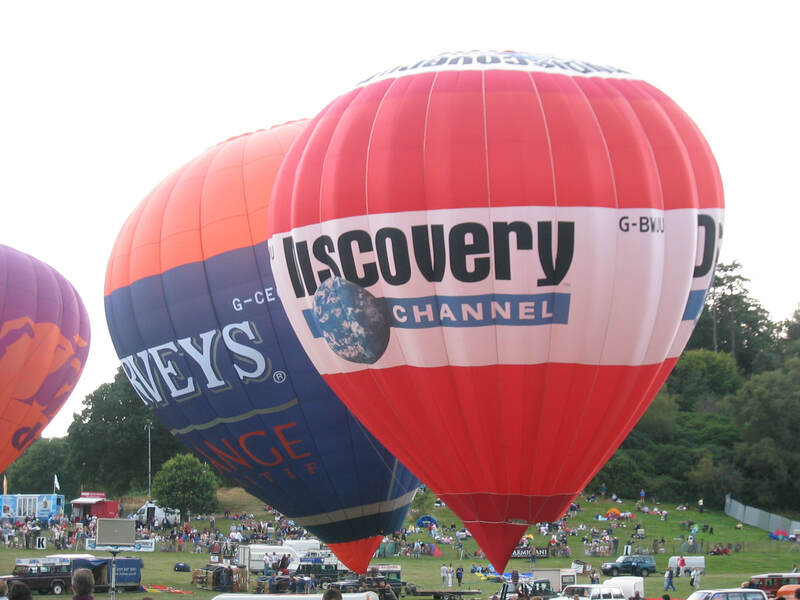 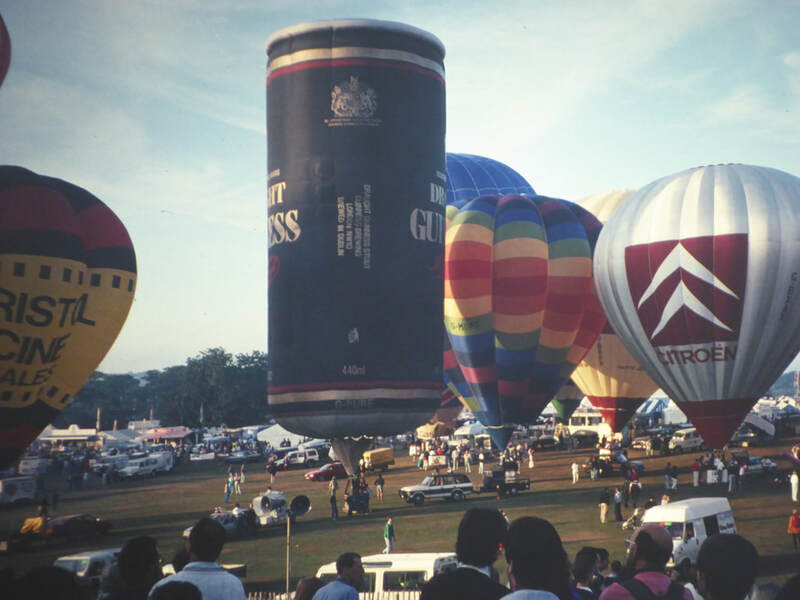 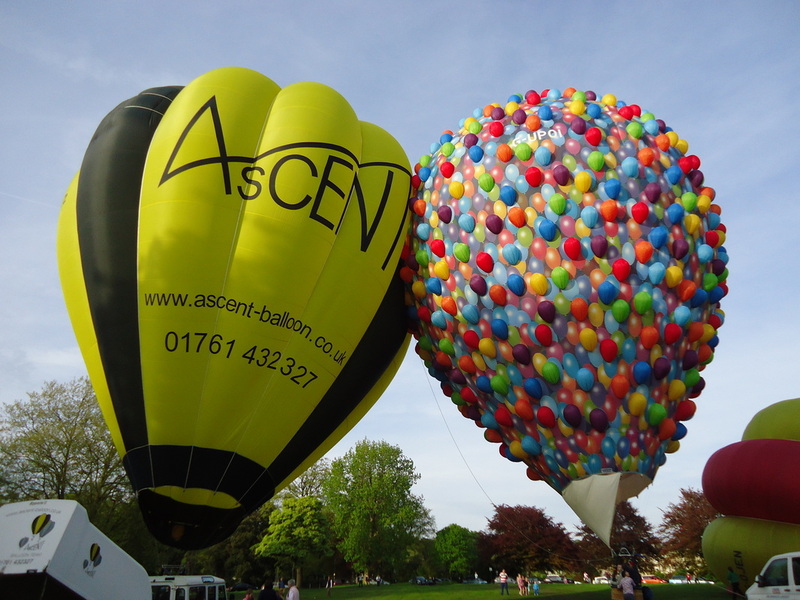 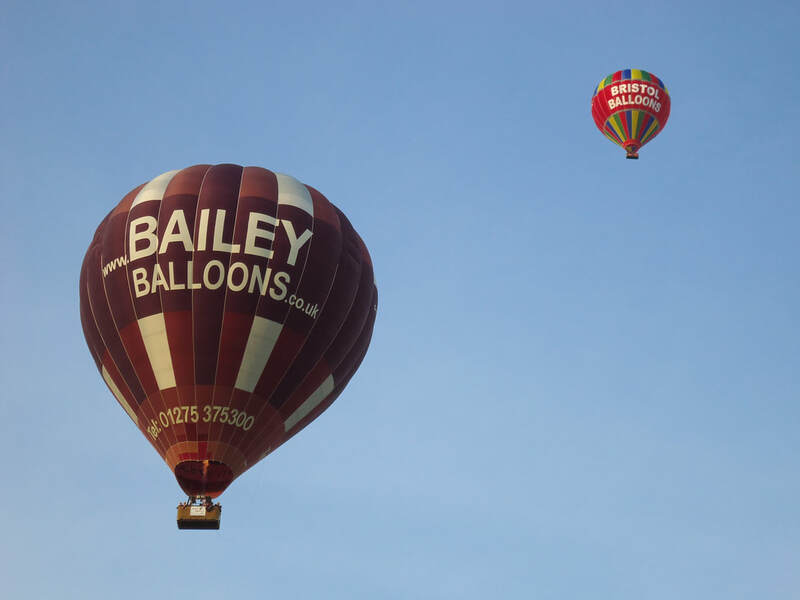 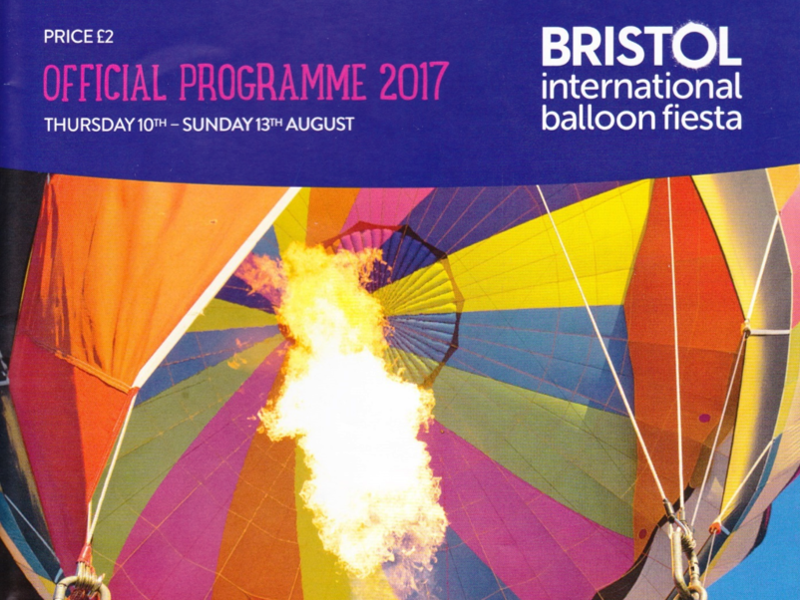 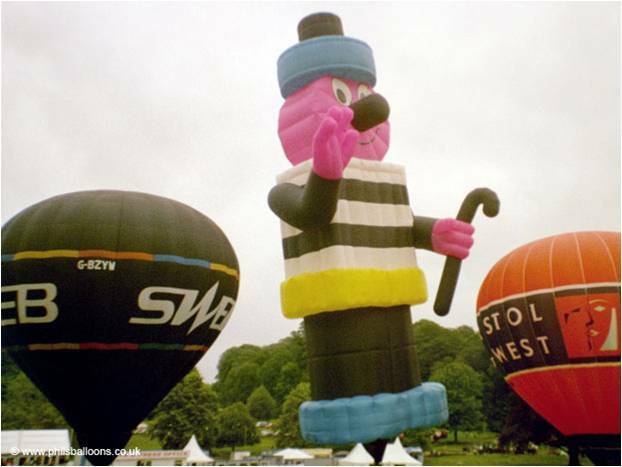 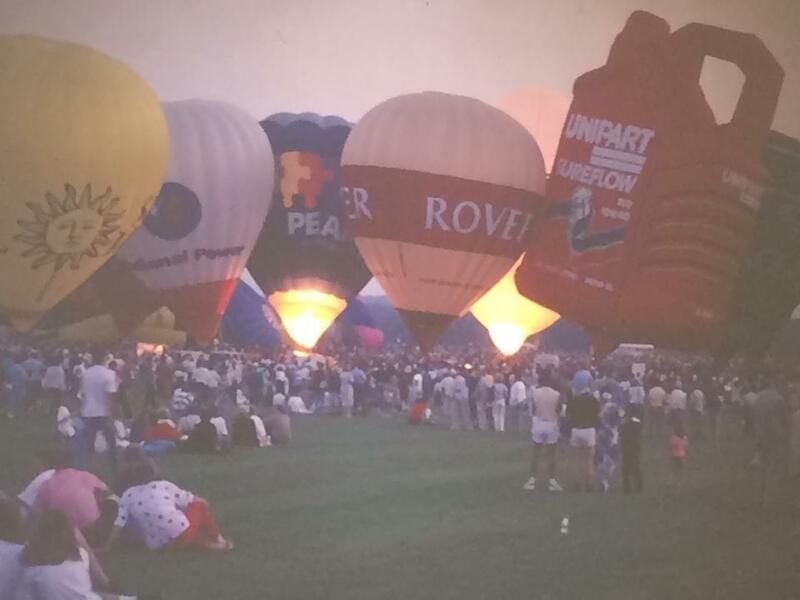 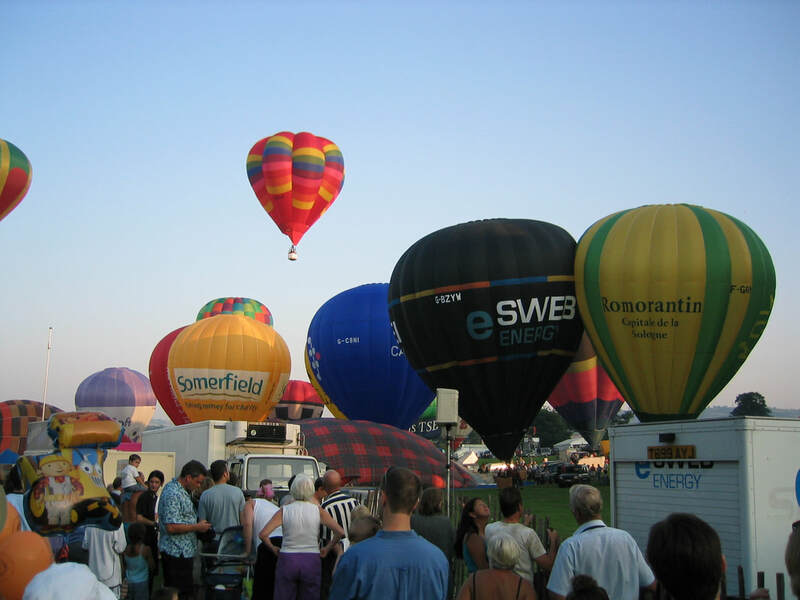 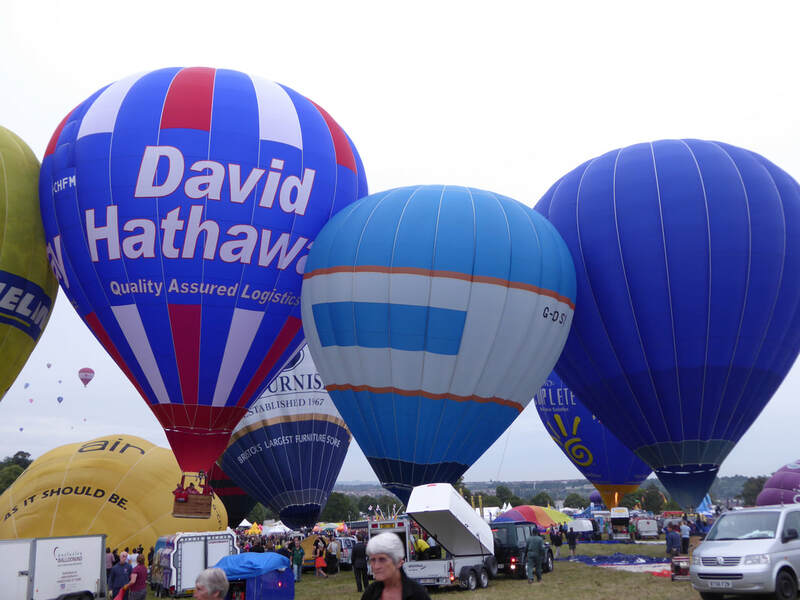 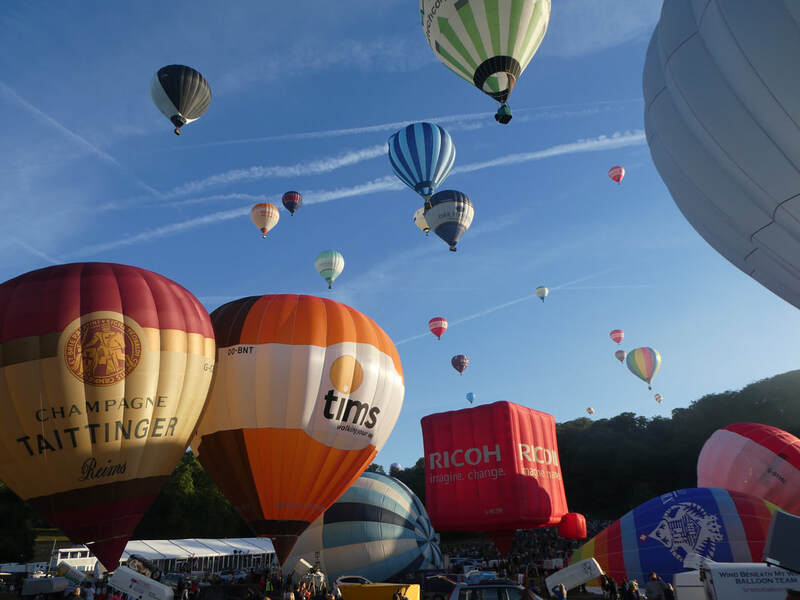 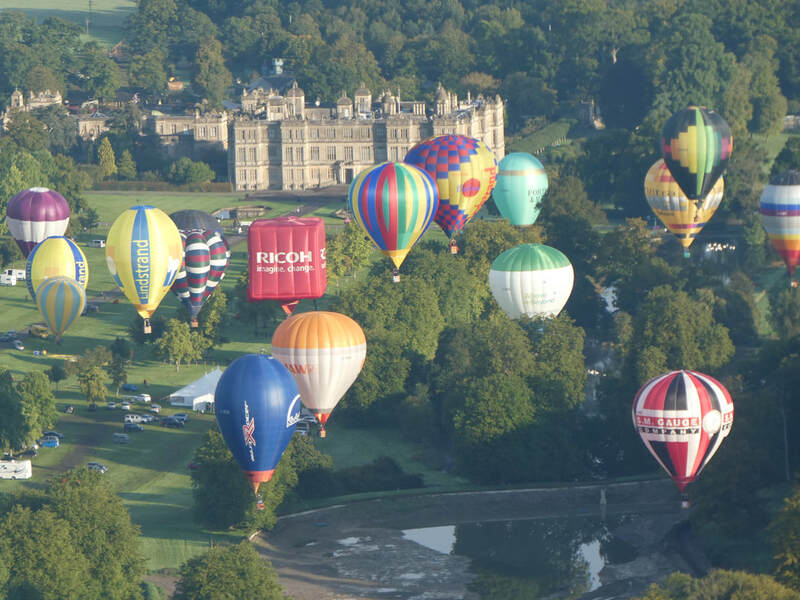 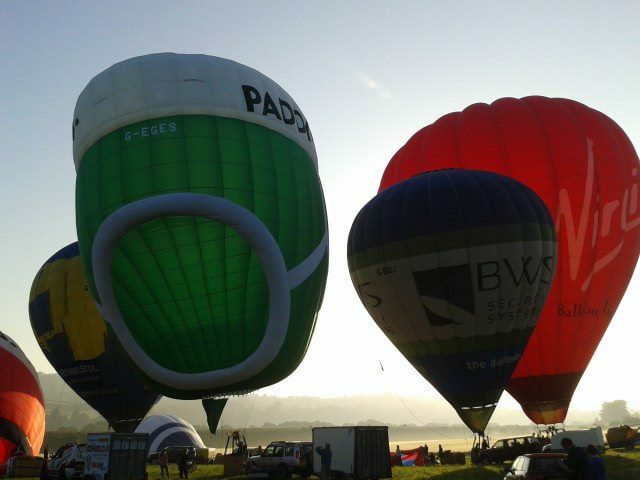 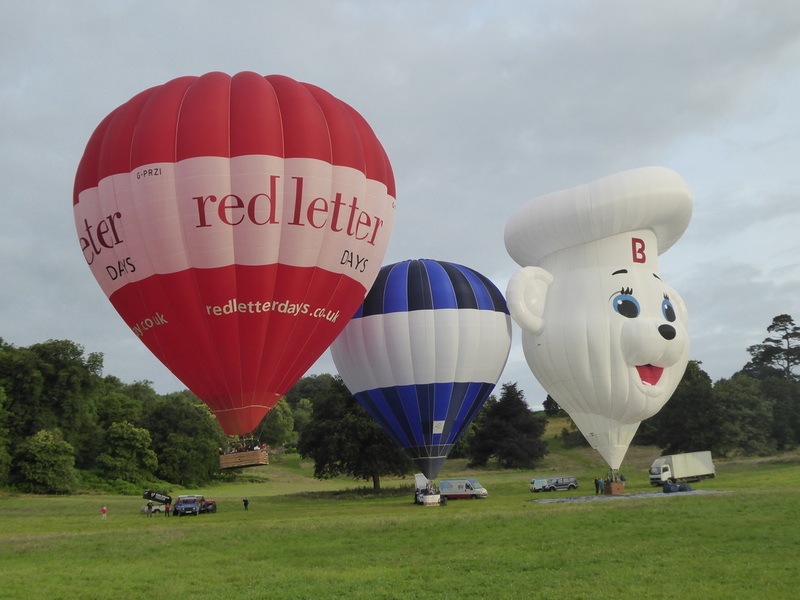 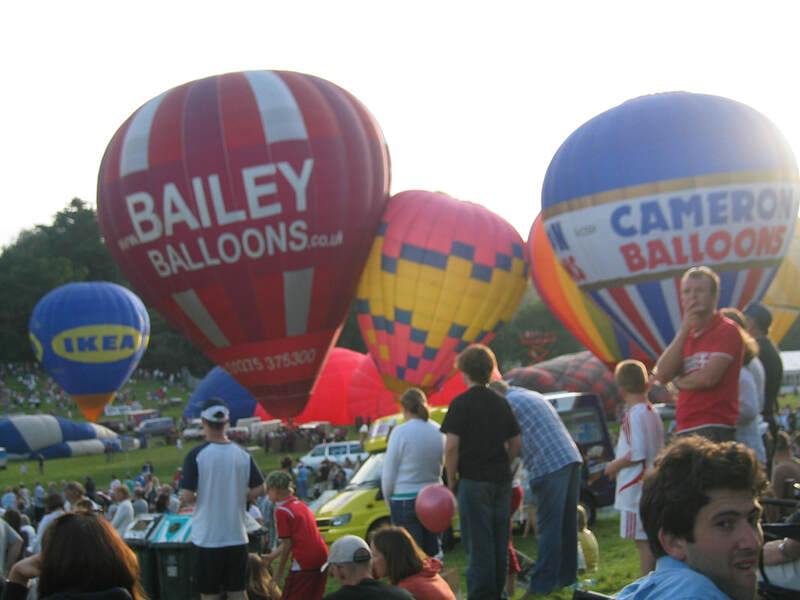 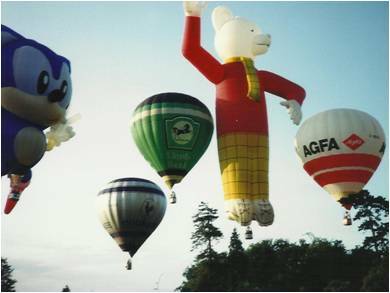 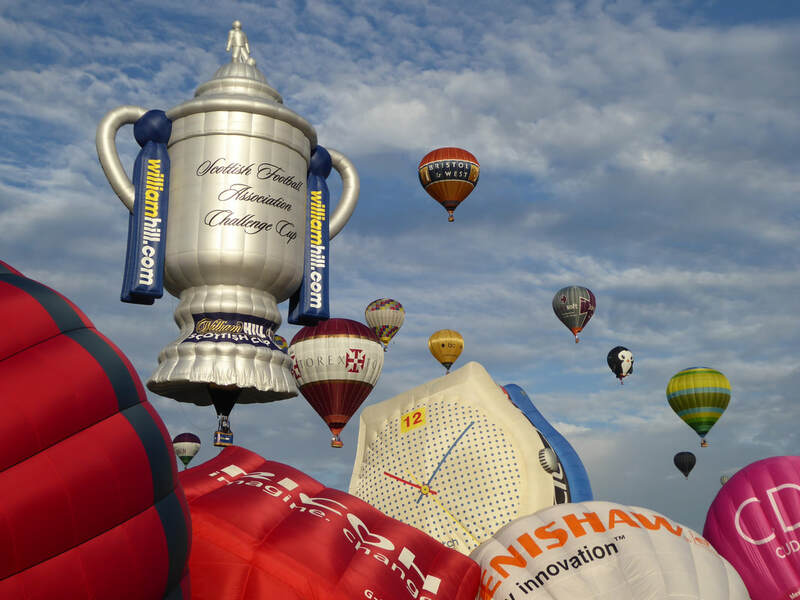 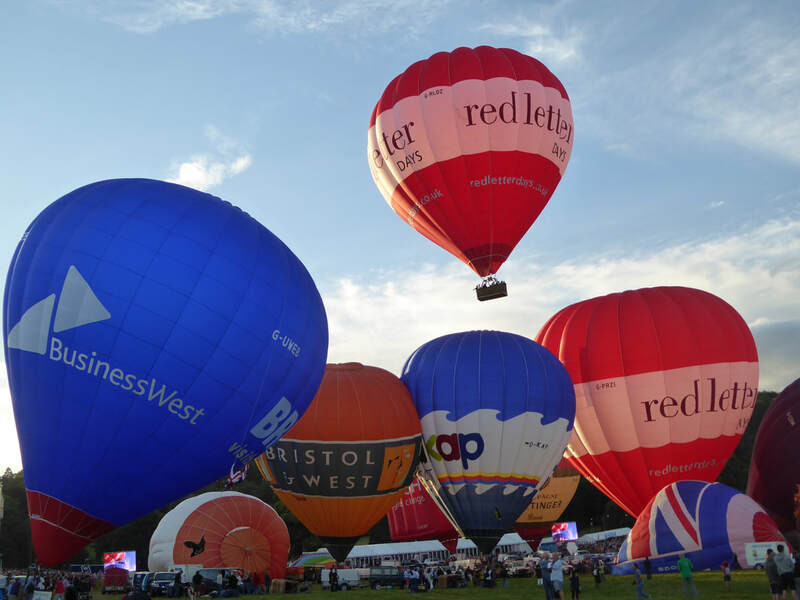 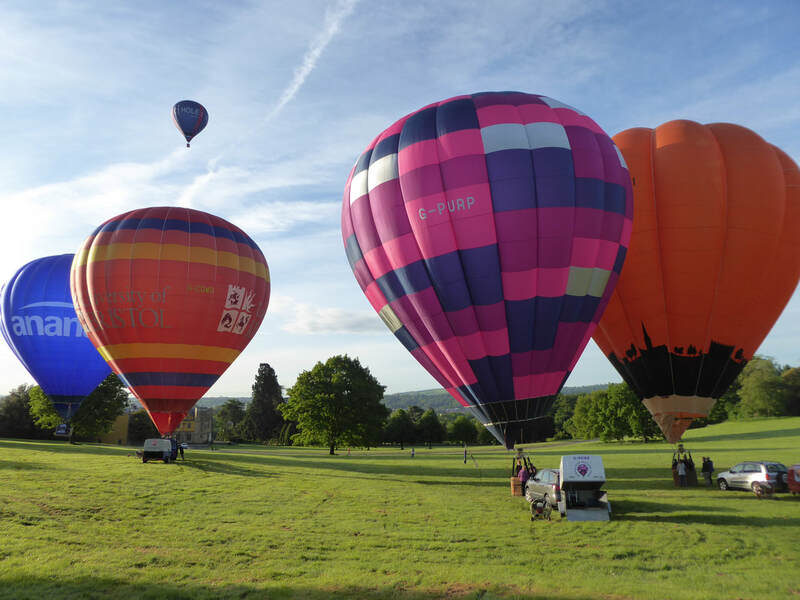 Explore hundreds of photo albums of the balloon fiesta, local flights in the Bristol and Bath area and other events. 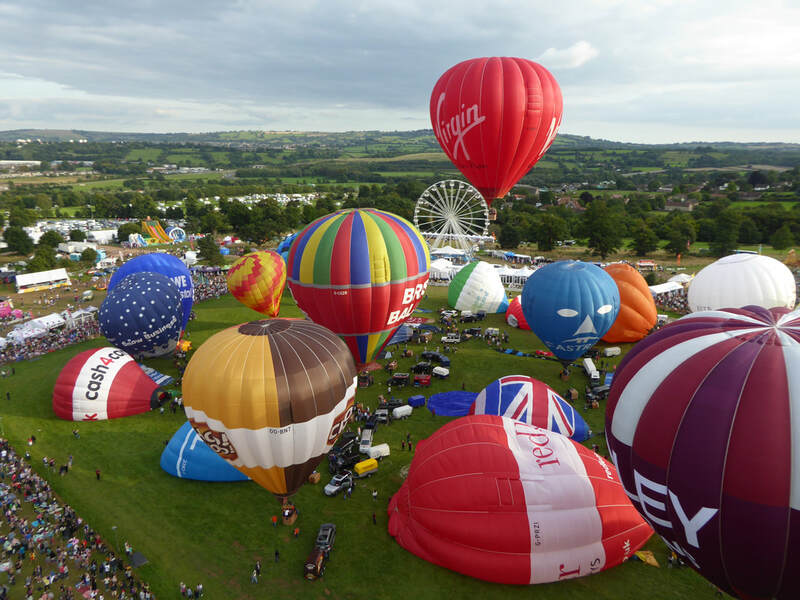 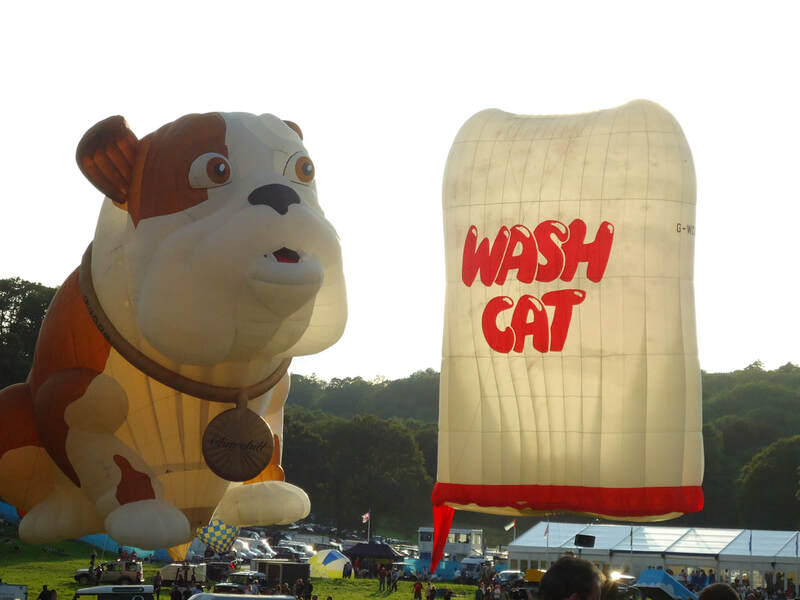 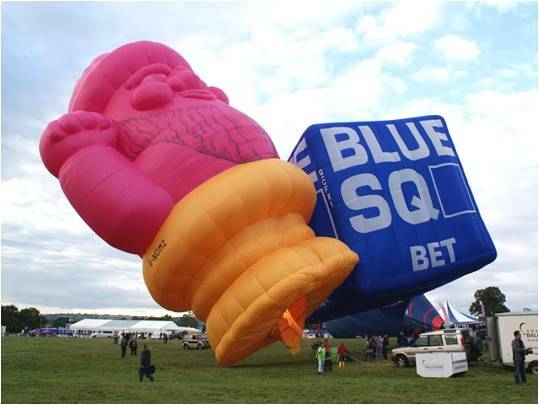 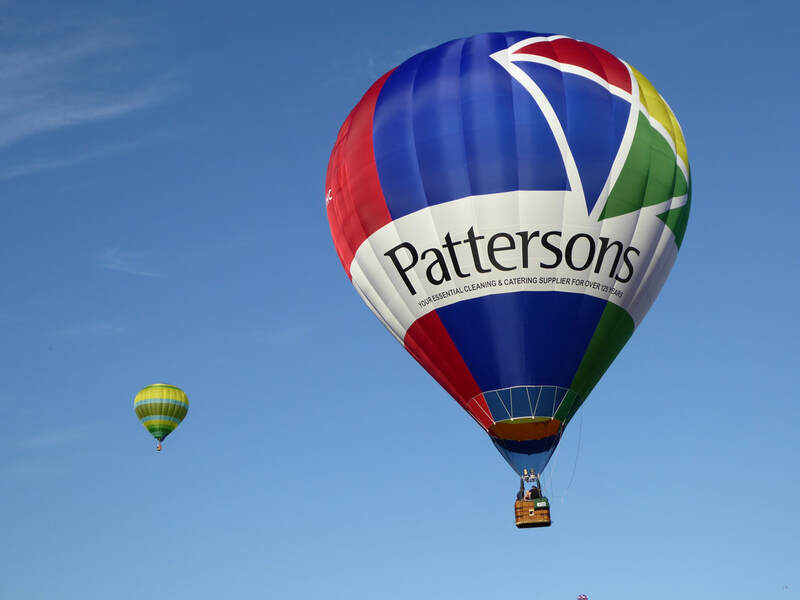 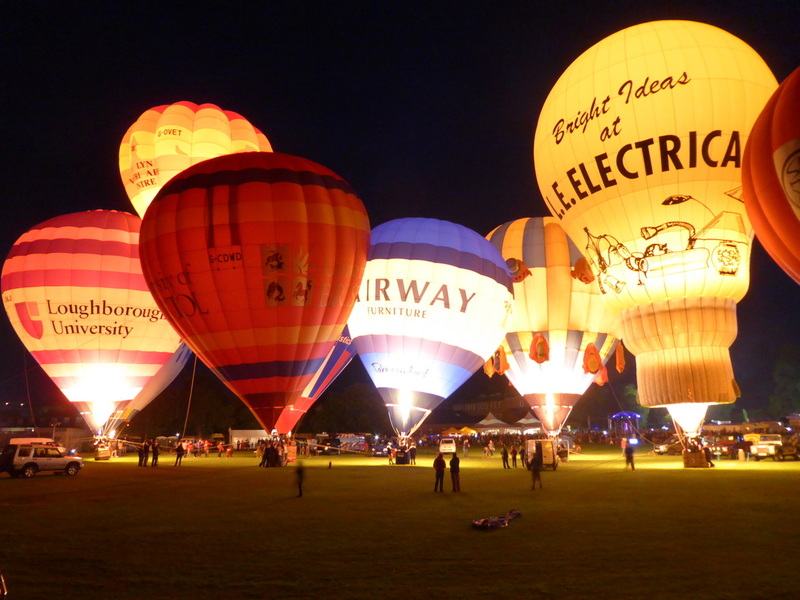 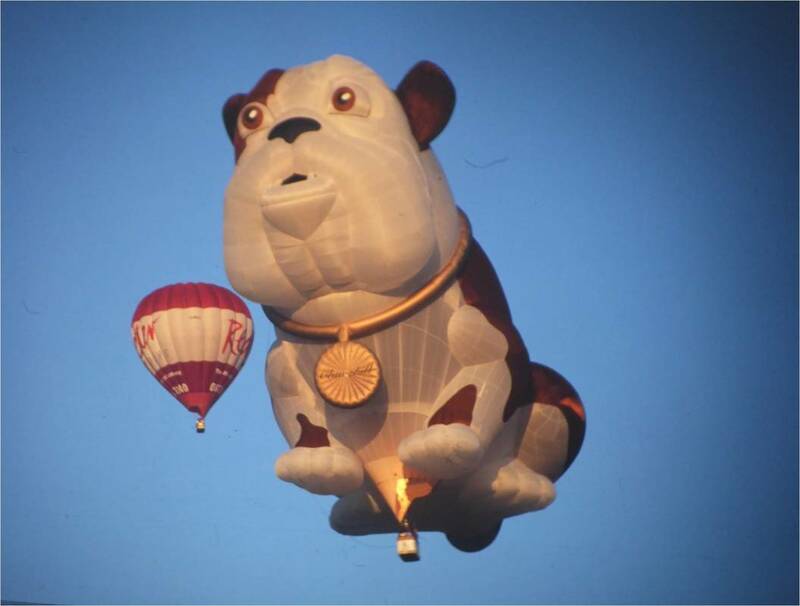 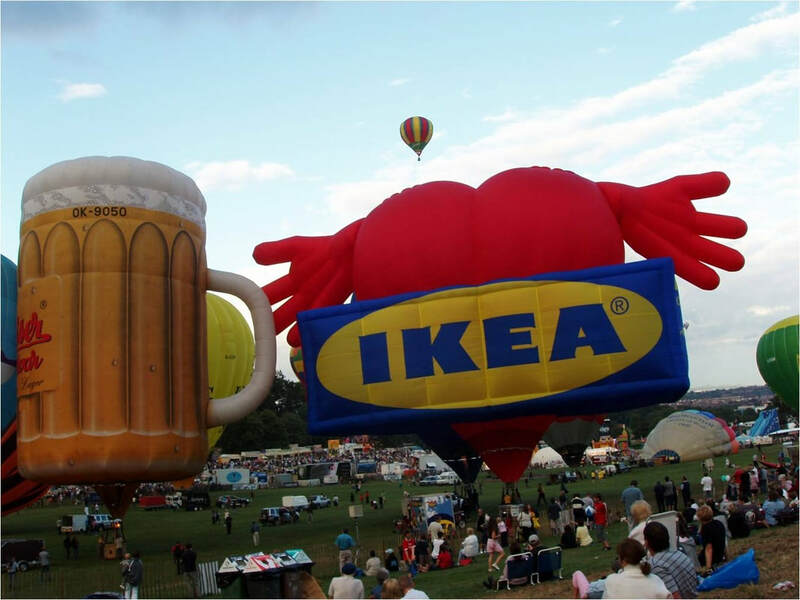 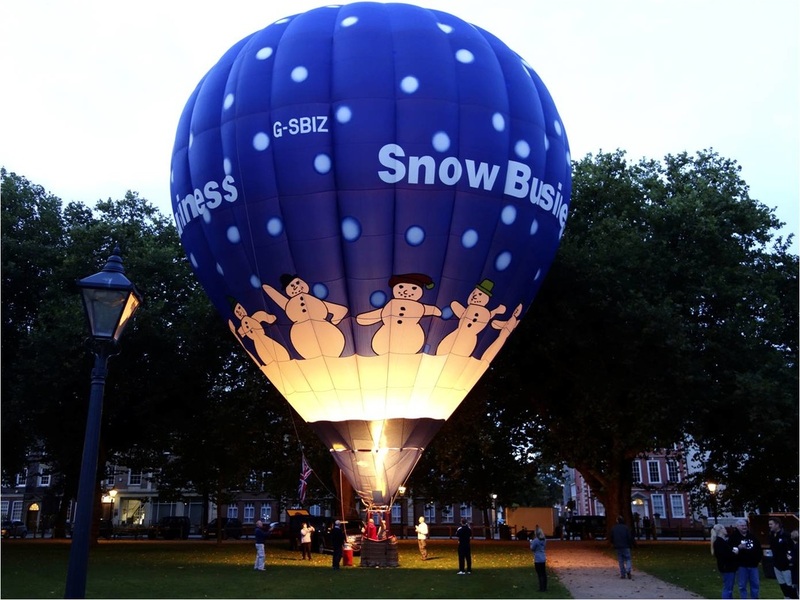 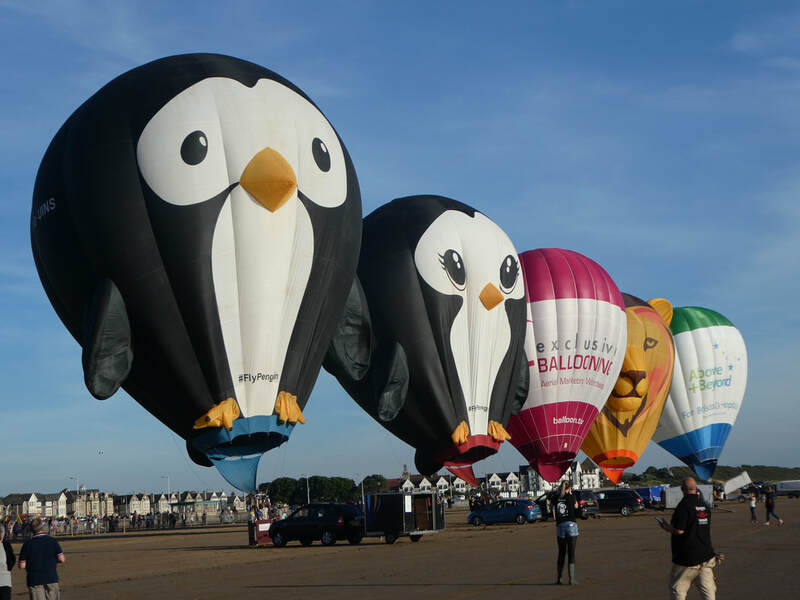 The famous Bristol International Balloon Fiesta is the largest annual balloon fiesta in Europe with up to 140 balloons attending each year. 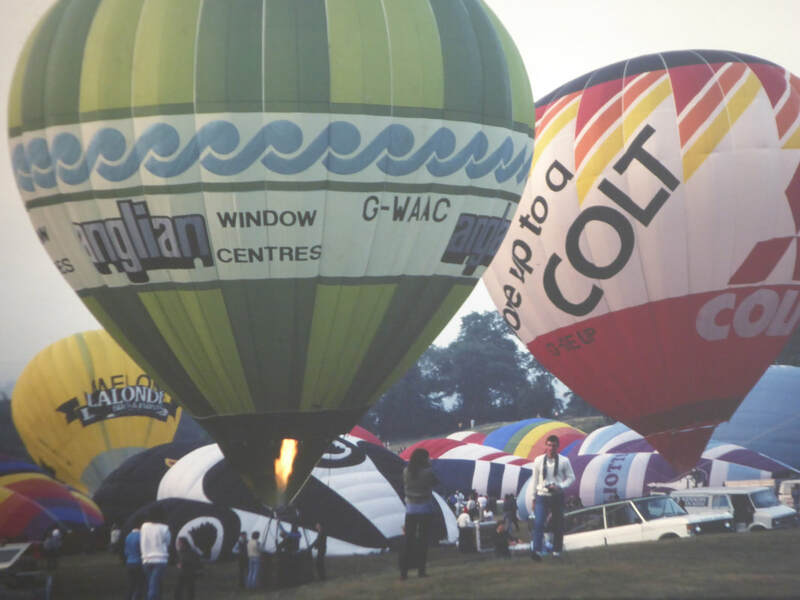 Take a look at some fantastic photos dating back to as far as 1981! 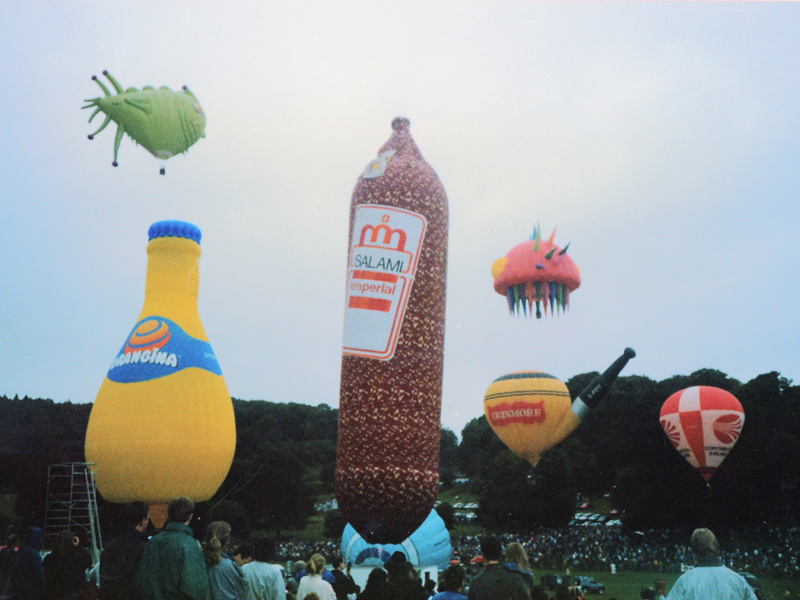 If you have any old photos, we would absolutely love to see them - contact us. 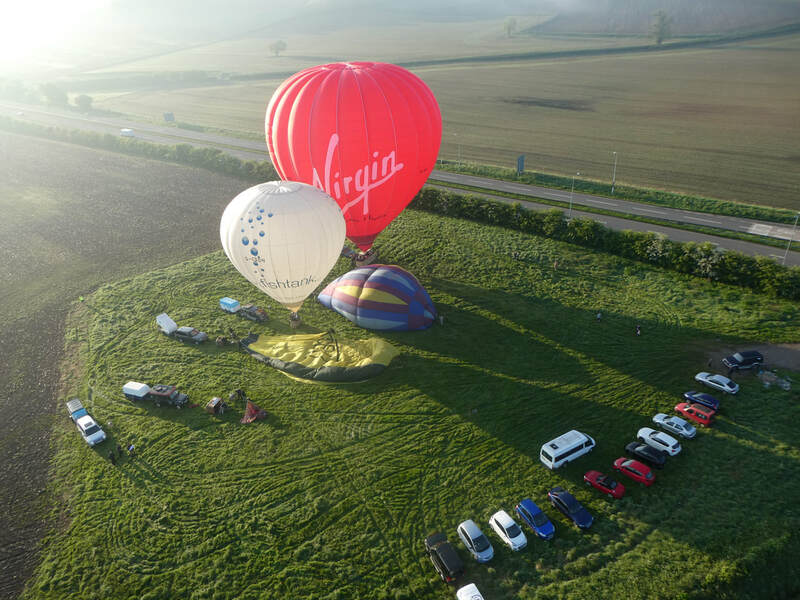 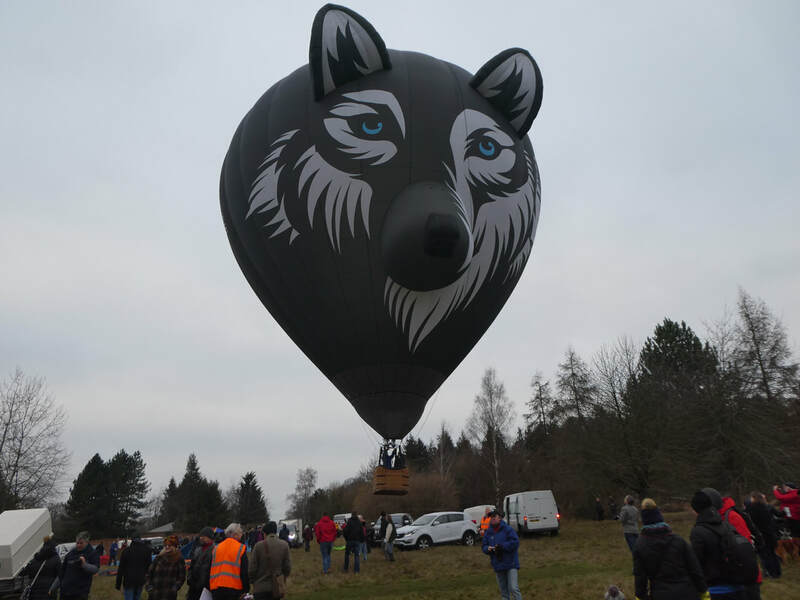 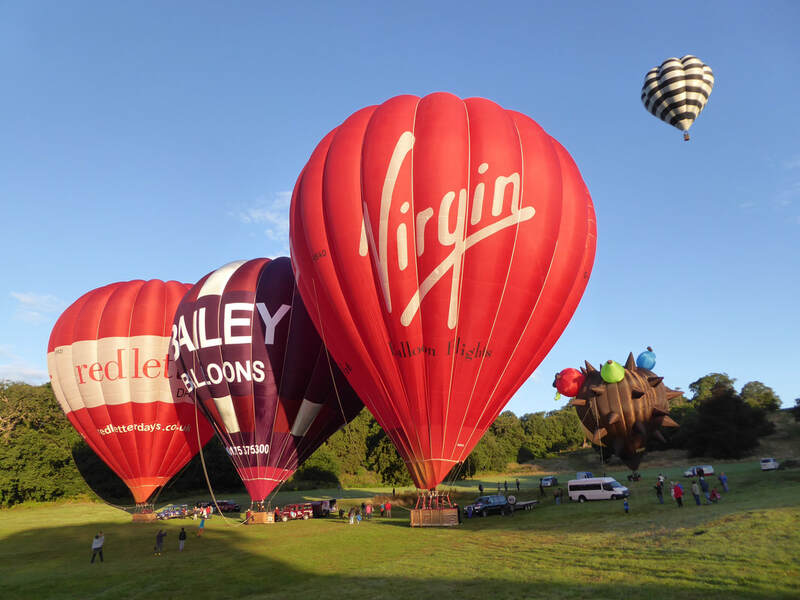 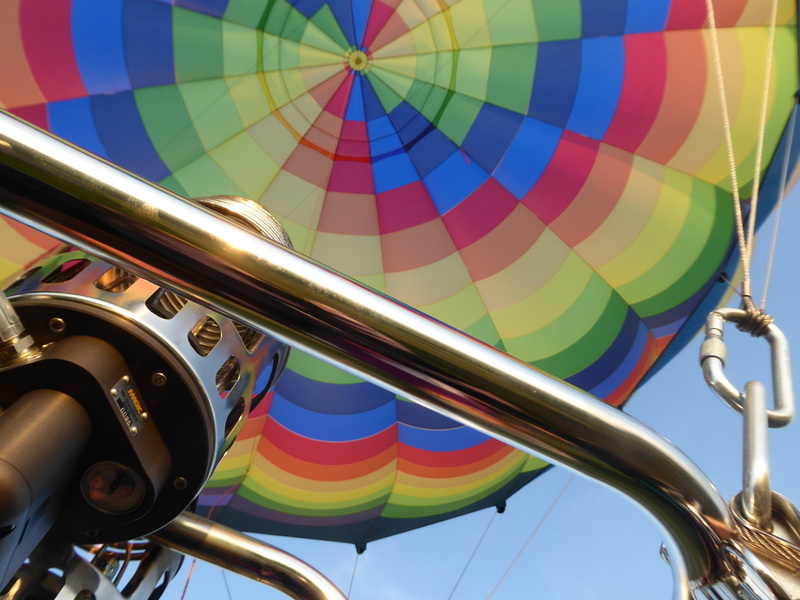 Thousands of photos can be found by clicking below as we travel around different launch sites to capture the region's best ballooning moments. 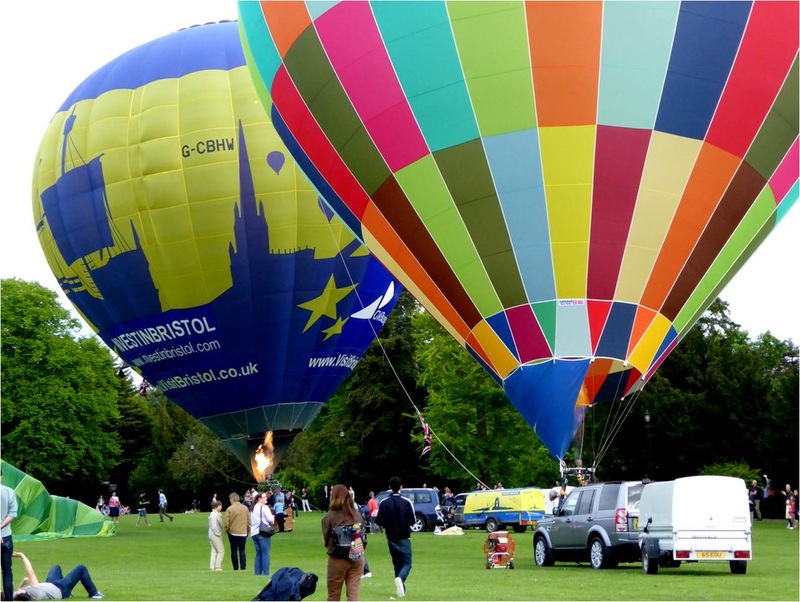 We've been to a couple of events in the UK outside of Bristol and Bath - our photos can be found here.